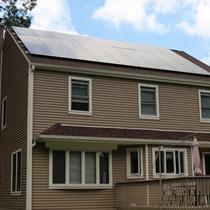 We offer turn-key services for solar and energy solutions to homeowners to meet their eco-friendly needs. 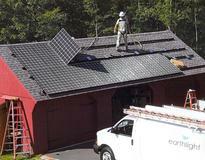 Earthlight is an exceptional choice for your next home improvement project. 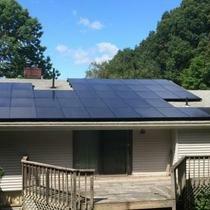 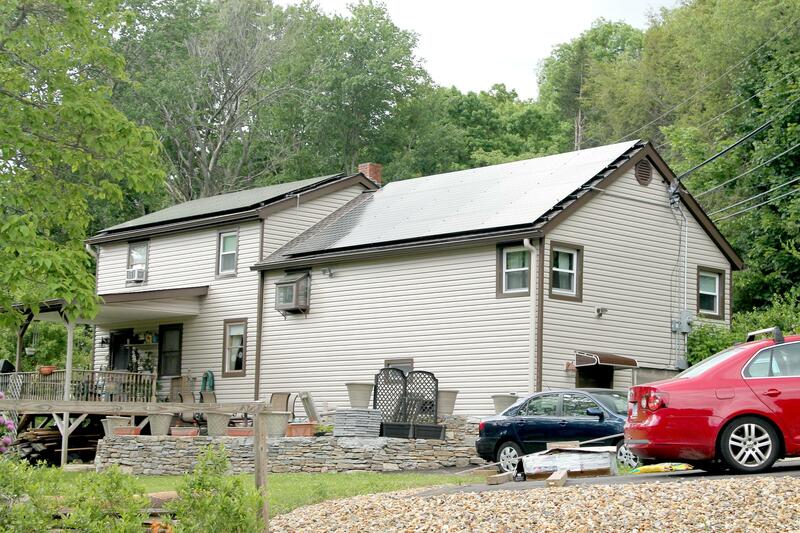 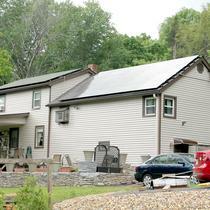 In April 2014, Earthlight installed a 19.5 kW solar power system on the roof of a home in Vernon, CT. 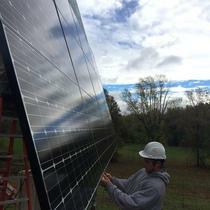 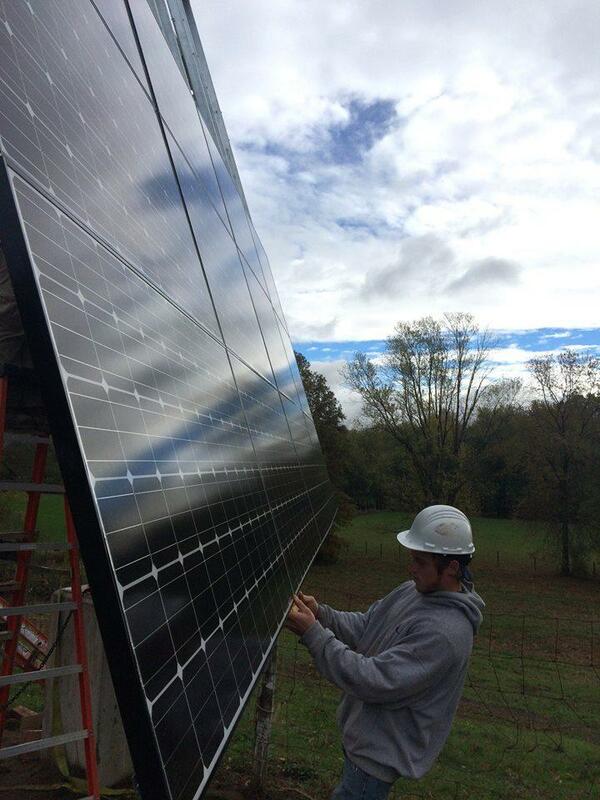 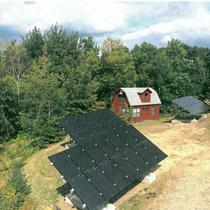 In October 2014, Earthlight installed a 6.72 kW Dual-Axis Tracker in Windsor, CT. 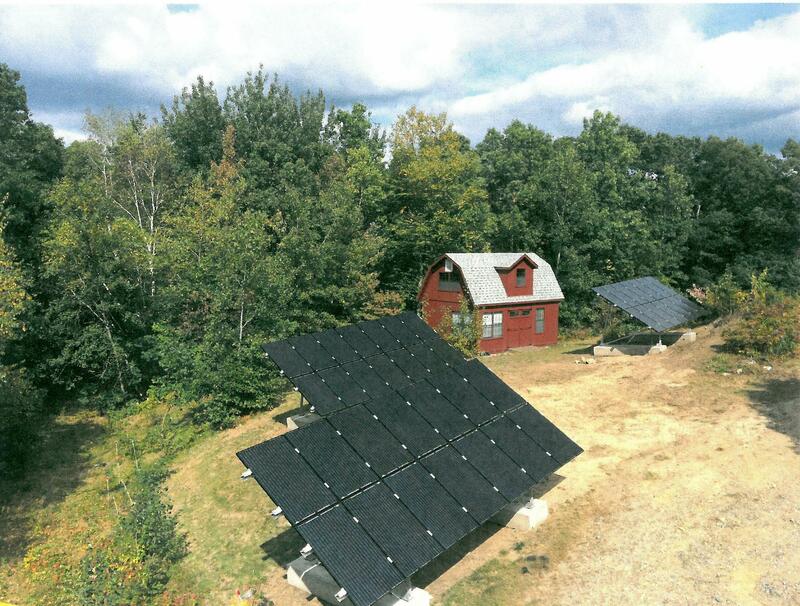 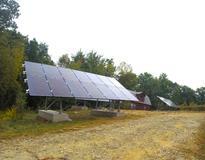 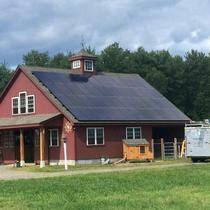 In October 2014, Earthlight installed a 11 kW solar ground mount system in Tolland, CT. 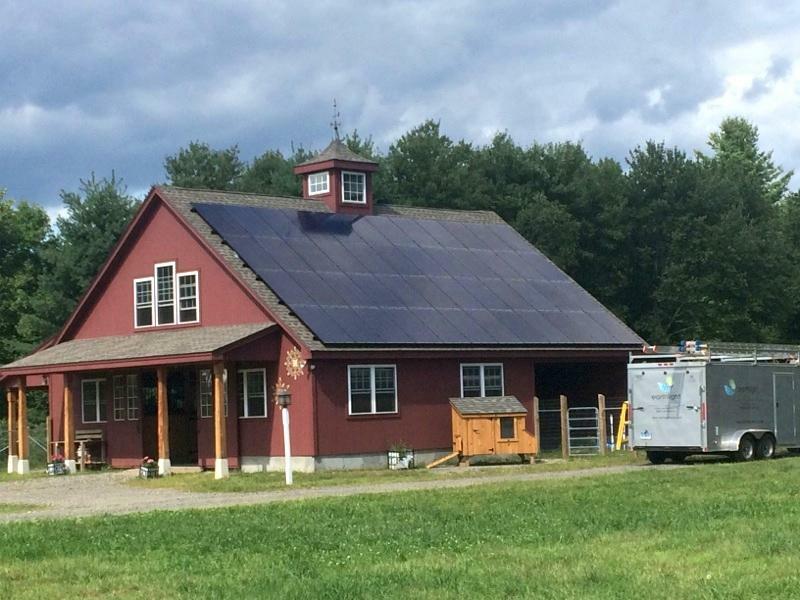 In March 2014, Earthlight installed a 27.6 kW solar power system on the roof of a barn in Ellington, CT.
A 30 kW ground mount solar system installed in July on a home in Somers, CT. 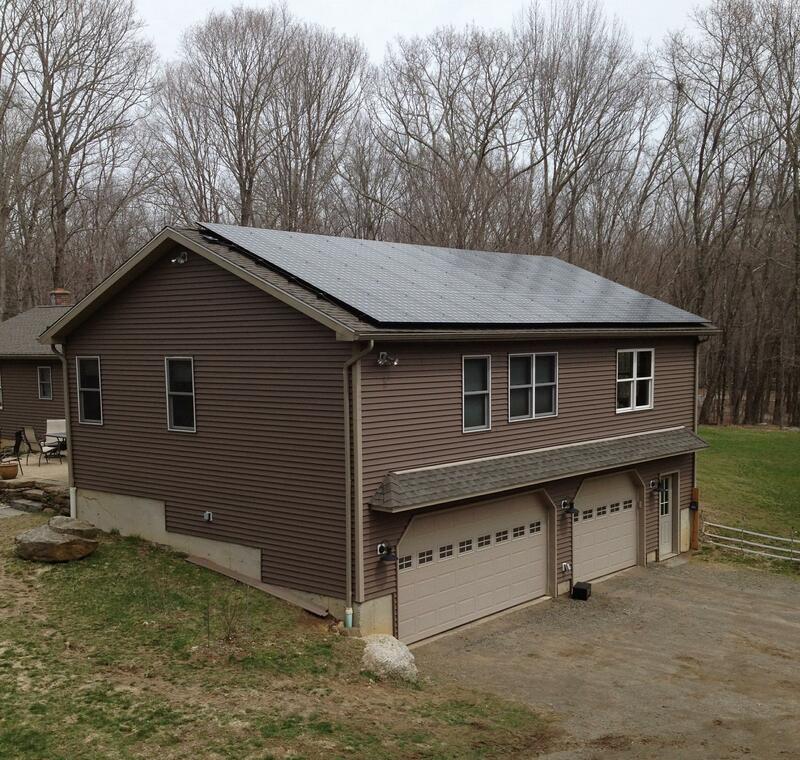 In May 2014, Earthlight installed a 7.2 kW solar power system on the roof of a home in Willington, CT. 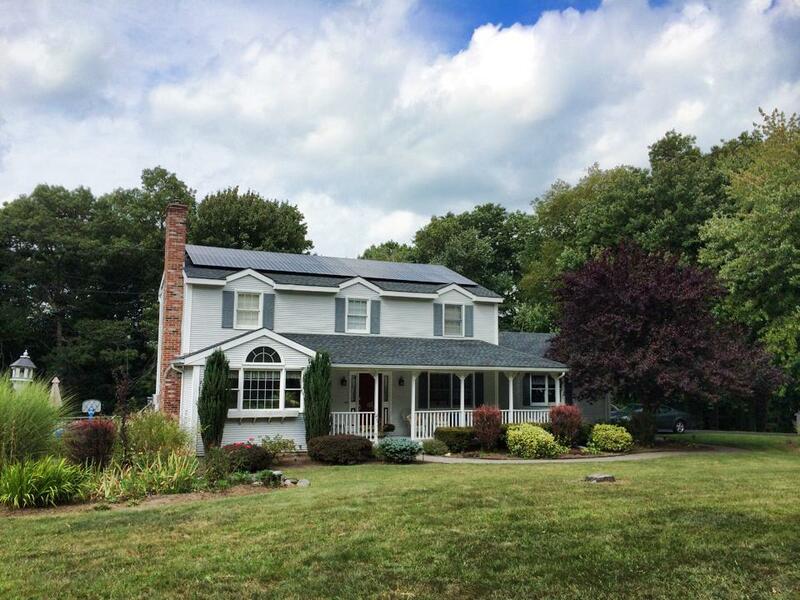 In August 2014, Earthlight installed a 6.87 kW solar power system on the roof of a home in Tolland, CT. 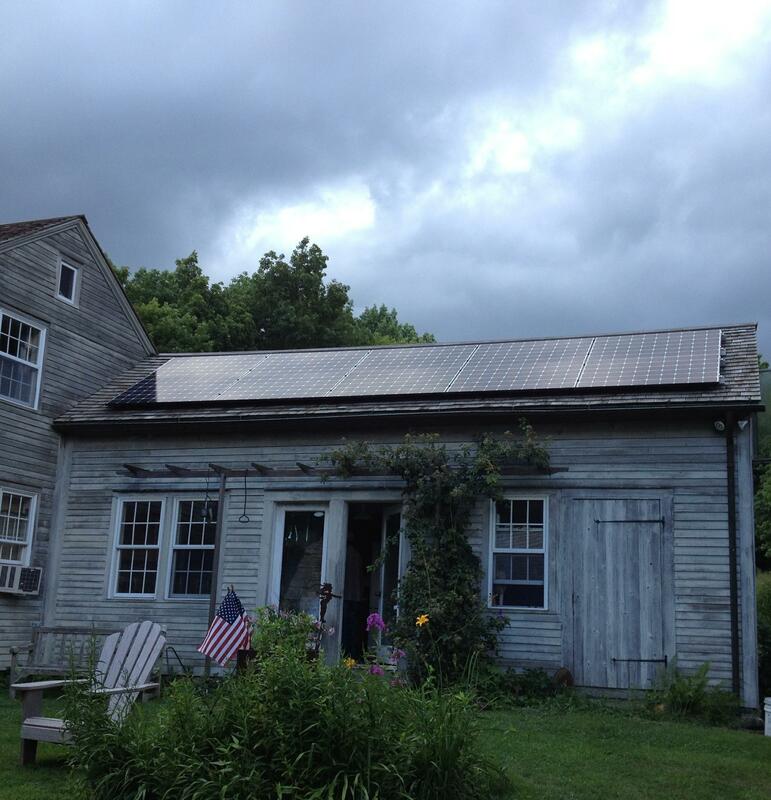 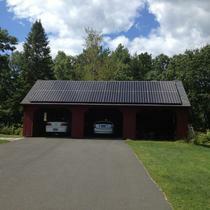 In June 2014, Earthlight installed a 6 kW solar power system on the roof of a home in Tolland, CT. 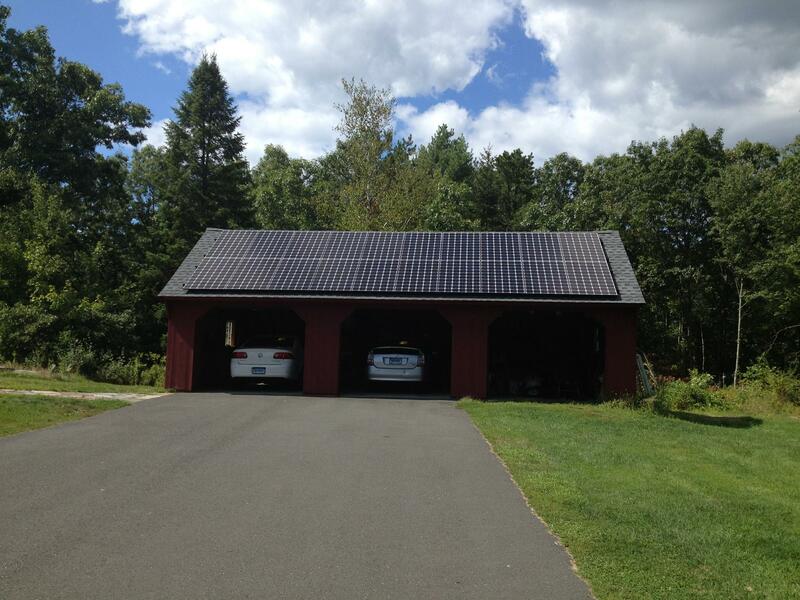 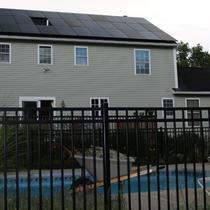 In June 2014, Earthlight installed a 13.25 kW solar power system on the roof of a home in Tolland, CT. 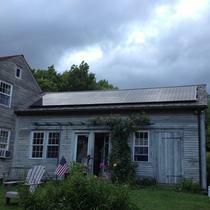 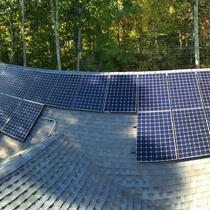 In April 2014, Earthlight installed a 8.5 kW solar power system on the roof of a home in Tolland, CT. 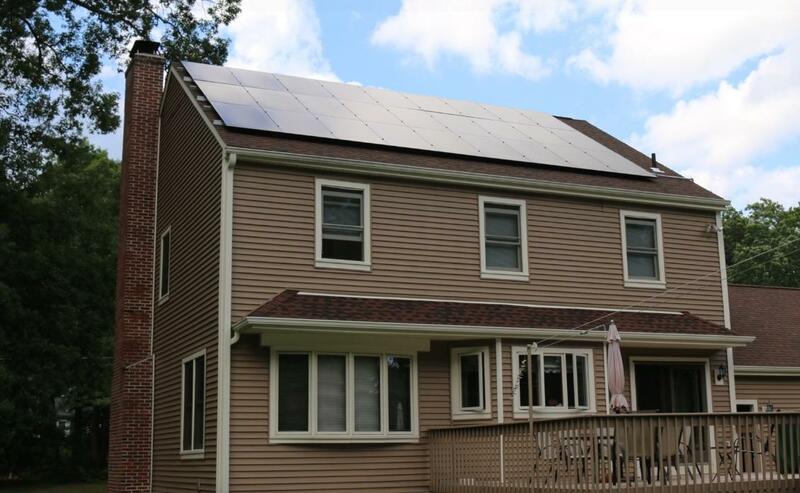 In June 2014, Earthlight installed a 6.6 kW solar power system on the roof of a home in Tolland, CT. 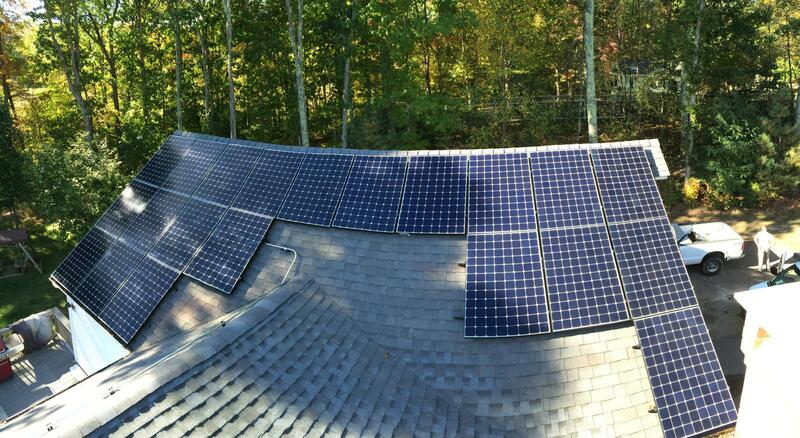 In June 2014, Earthlight installed a 12 kW solar power system on the roof of a home in Tolland, CT. 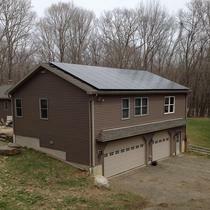 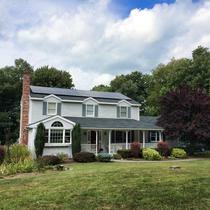 In May 2014, Earthlight installed a 8 kW solar power system on the roof of a home in Tolland, CT.
A 10.5 kW roof mount solar system installed in April on a home in Ellington, CT.
A 10.5 kW roof mount solar system installed in April on a home in Ashford, CT.
A 5 kW roof mount solar system installed in April on a home in Union, CT. 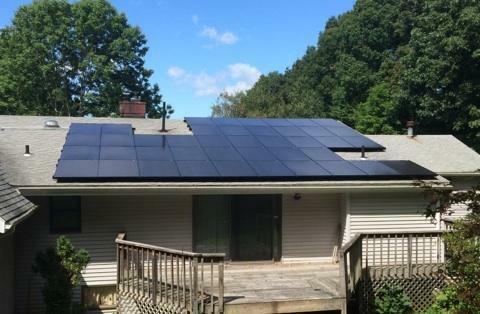 In October 2014, Earthlight installed a 8 kW Dual-Axis Tracker in Tolland, CT.
A 7.54 kW roof mount solar system installed in July on a home in Tolland, CT.
A 7.42 kW roof mount solar system installed in June on a home in Bethany, CT. 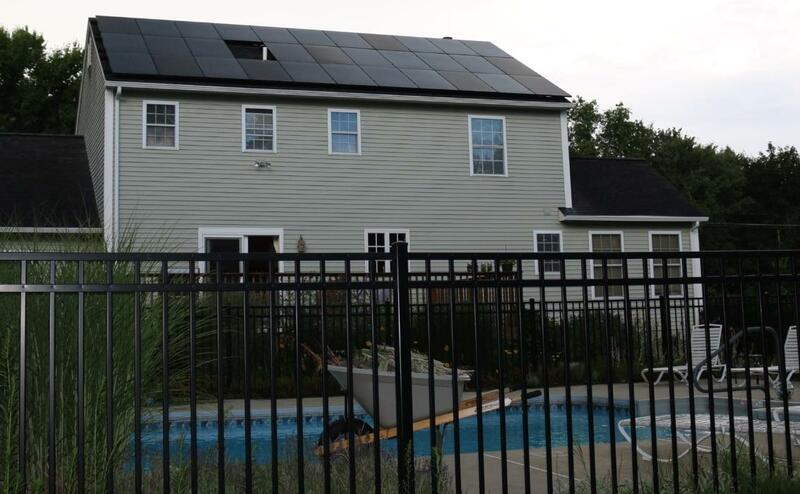 In August 2014, Earthlight installed a 12 kW solar power system on the roof of a home in Tolland, CT.